Good Day Oregon did a nice piece with Mike Jones! "The Story behind The Power Pumper." It was a joy to share how far The Pumper Car has come with Good Day Oregon. The Pumper Car is proud to be "The ride that emPOWERs kids of ALL abilities". To watch this interview click HERE. 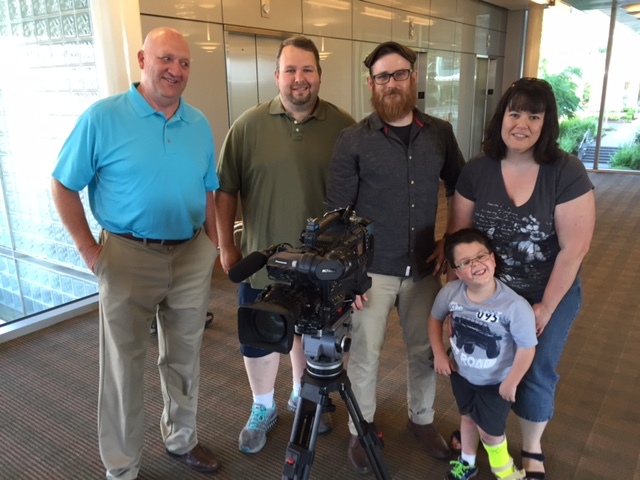 Thank you again KPTV for the great interview! We are grateful to be helping so many families! If you or, a family you know would benefit from The Pumper Car we would love to hear from you! Just call or email us.